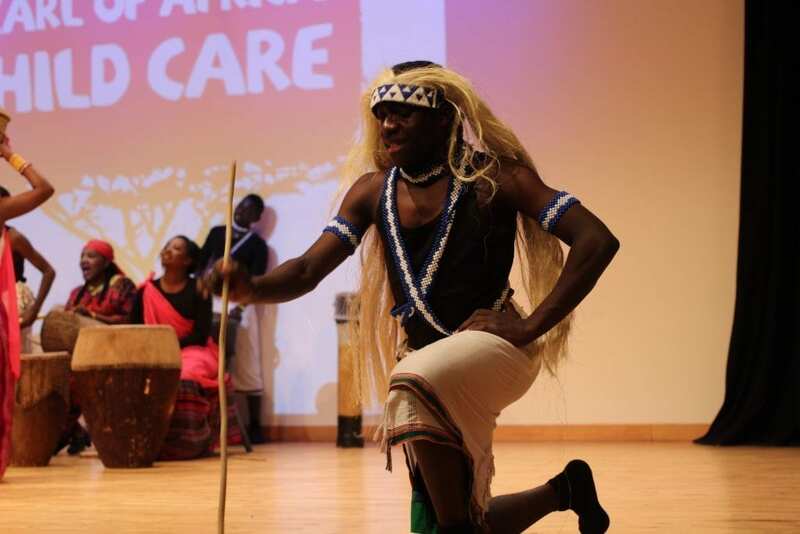 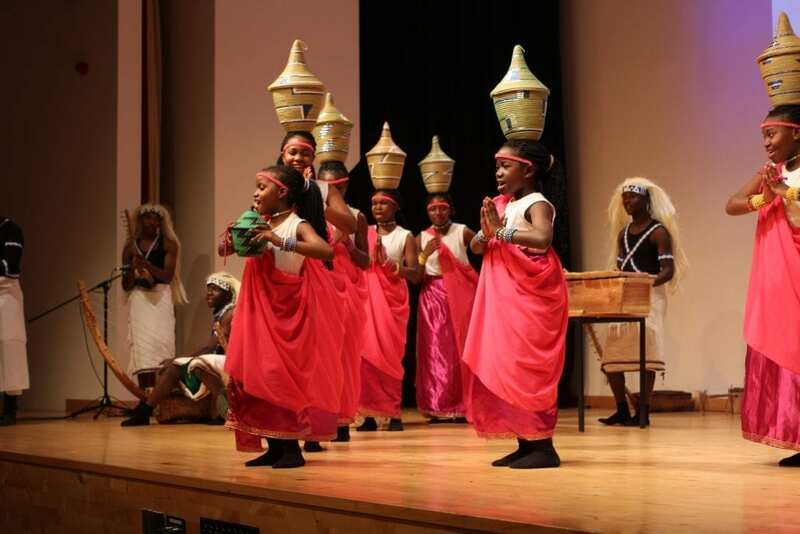 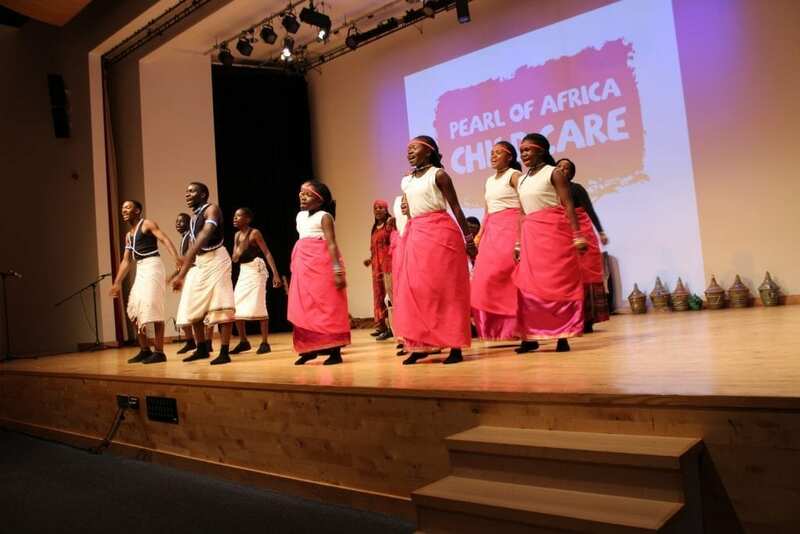 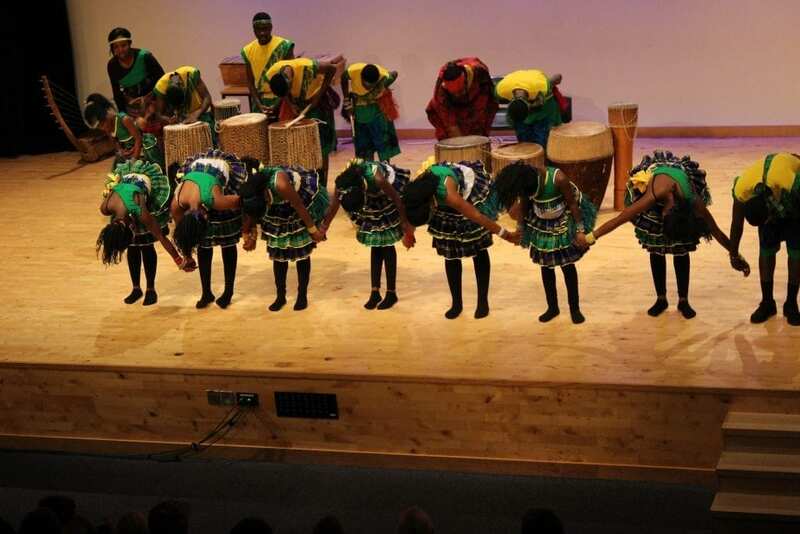 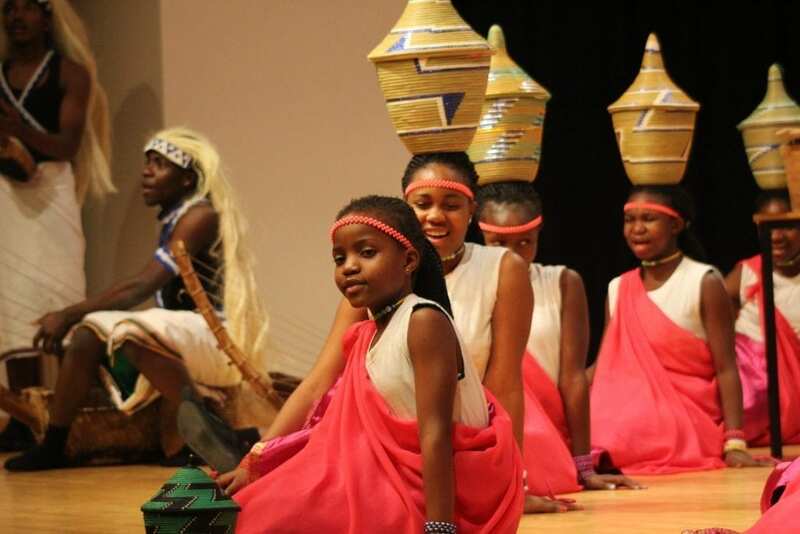 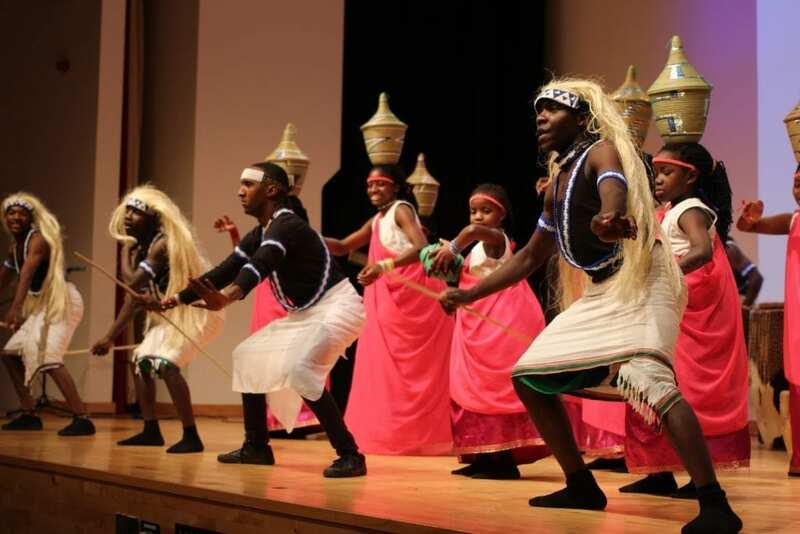 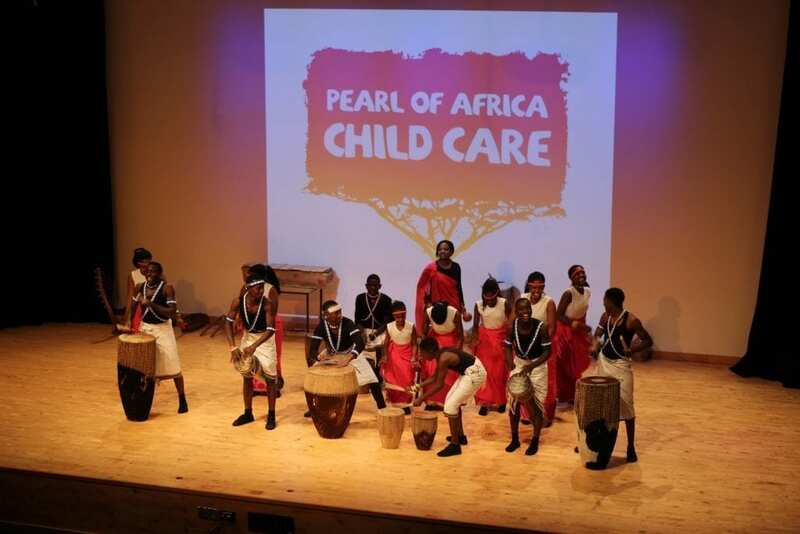 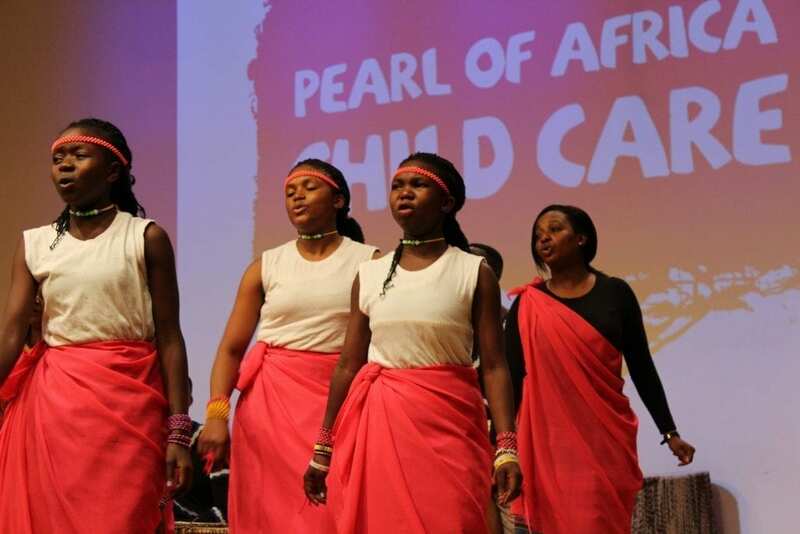 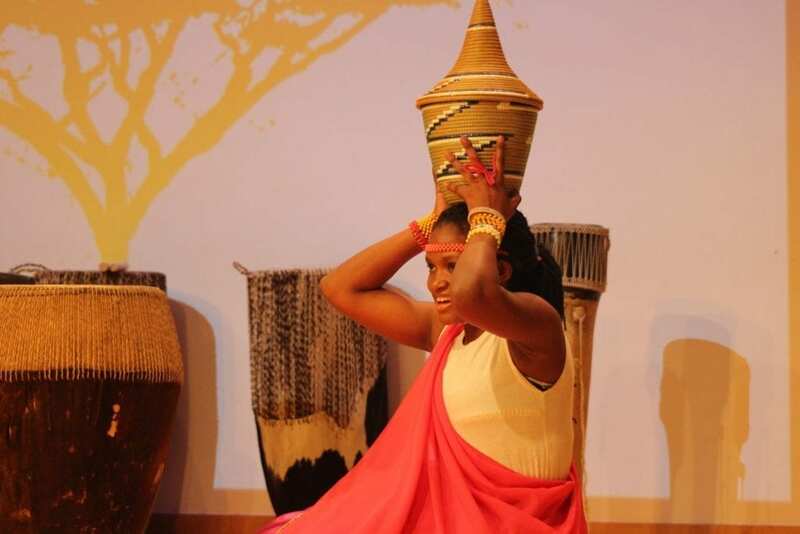 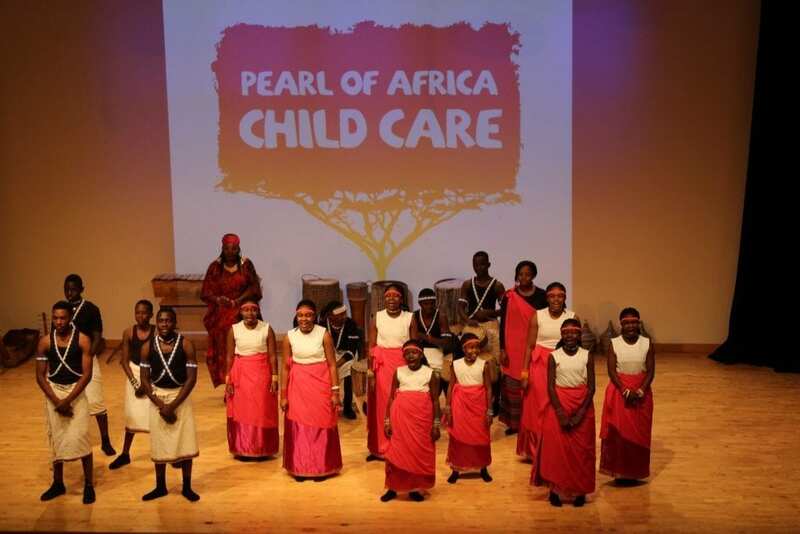 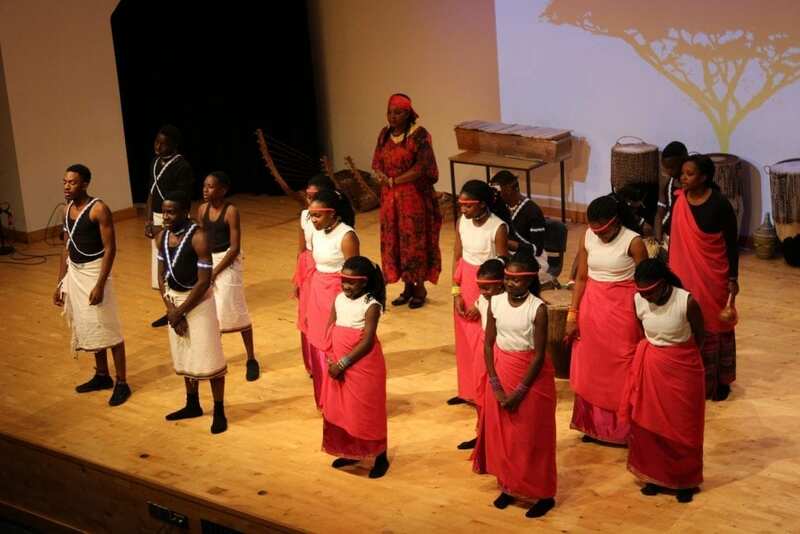 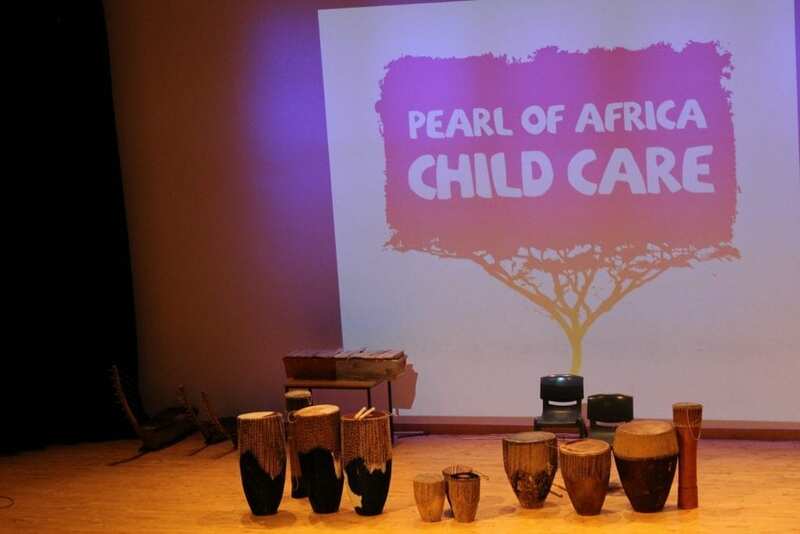 Concord were delighted to host The Pearl of Africa Children’s Choir from Uganda for the second time. 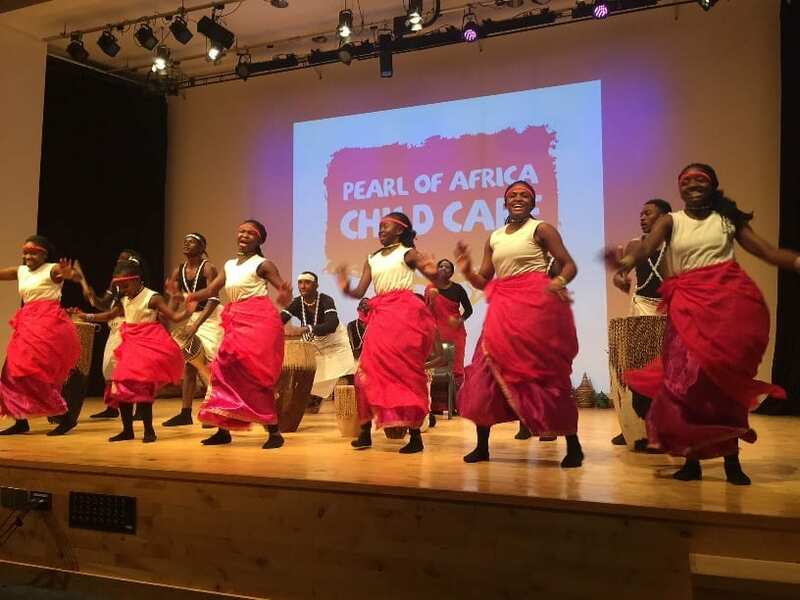 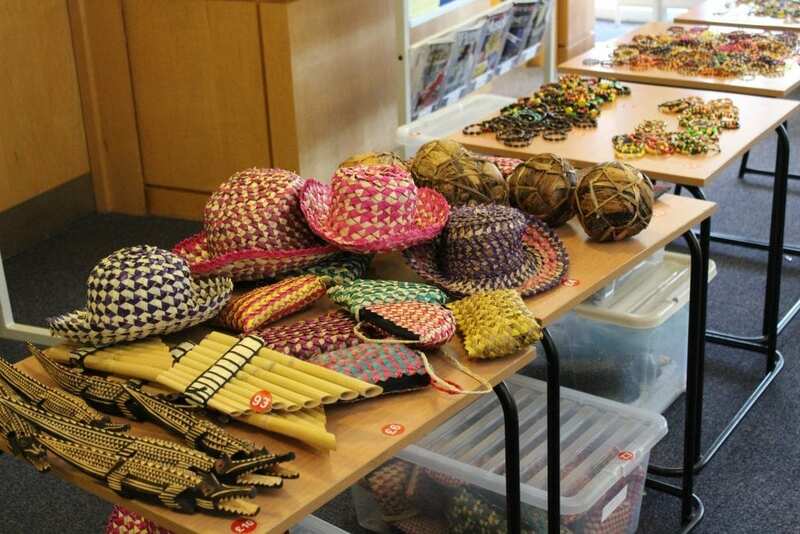 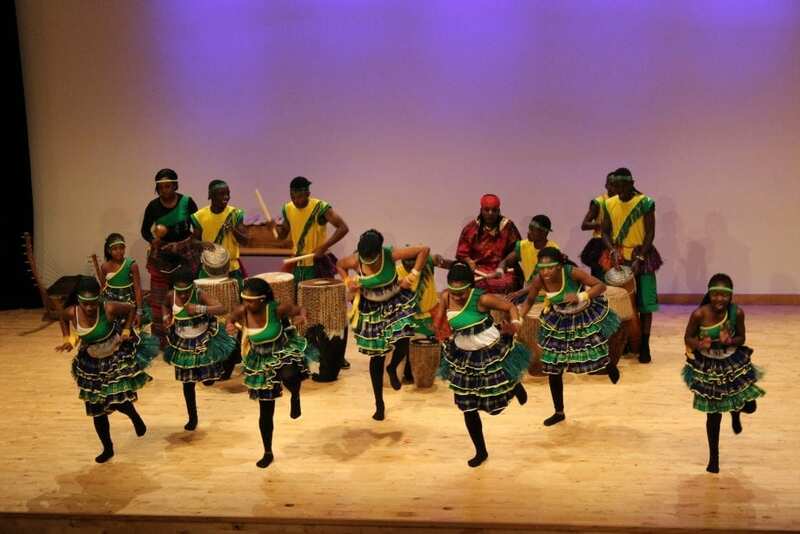 Local Primary Schools, Longnor and Church Preen were invited to attend singing, dancing and drumming workshops in the morning, before enjoying an hour long concert in the afternoon. 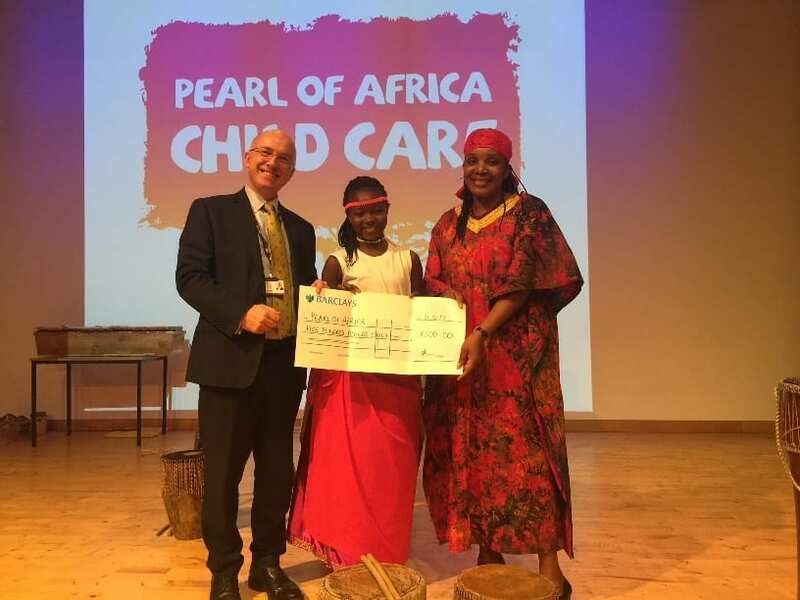 Concord Principal, Mr Hawkins also presented the Choir with a cheque for £500, which will help towards the important work of this charity in their native Uganda, which provides schooling, housing and vital work within the community.